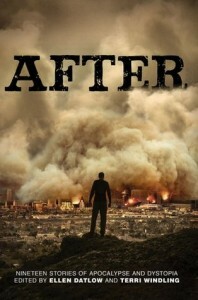 After (Nineteen Stories of Apocalypse and Dystopia) by various authors, is an almost perfect short story collection. Not only were the stories engaging, but the authors really managed to take the concept and give us a whole range of interesting interpretations. I was reading this between Catch-22 chapters, but it was so interesting I accidentally read it all. 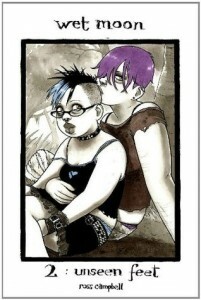 Wet Moon Volumes 1 and 2 by Ross Campbell is beautifully drawn. The characters are varied, but the plot is a bit thin, as of the second volume anyway. I'm definitely going to read the rest, but more out of curiosity than actually being invested in the story. 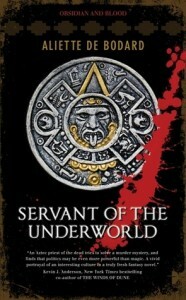 Servant of the Underworld by Aliette Bodard is a murder mystery! An Aztec murder mystery! With magic! I was pretty taken with it during the first 3/4s of the story, but the conclusion was a bit messy in execution /and/ resolution. Will definitely read the rest of the trilogy, but probably later on in the year. 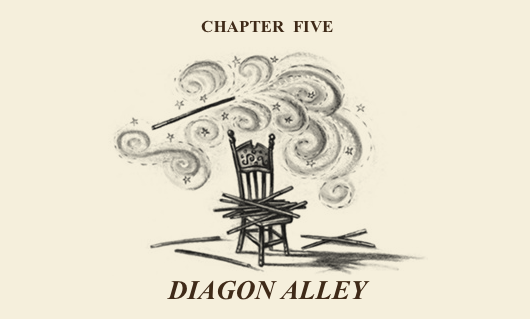 And my weekly book blogging's coincided with my HP blogging, so here's five and six. The way Hagrid talks about people wanting magic solutions to their problems, and then illicitly using magic later on with his umbrella to get into Diagon Alley is kind of worrisome? The wizarding community is awfully insular and selfish (HPMoR thoughts, anyone?) 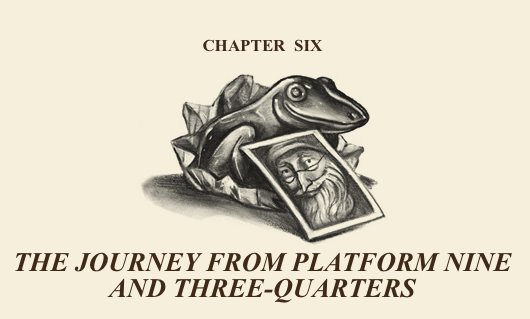 and Hagrid's ideas about the magical world are Harry's first glimpse into how things work, and ~seeds being planted~ :)) I am still really jealous of Harry and his shopping at Diagon Alley and heading off to Hogwarts and I am really bitter about my Hogwarts letter never arriving. :)) I am twenty-seven. Sorting's in the next chapter!!! Yeah, the ending of Servant of the Underworld was definitely messier than it ought to have been, and was one of the reasons I thought this didn't function very well as a mystery. But as an example of fabulous worldbuilding, I think it does a pretty fantastic job. It's a world I'd like to live in for a while, as long as I don't wind up as a ritual sacrifice :D.